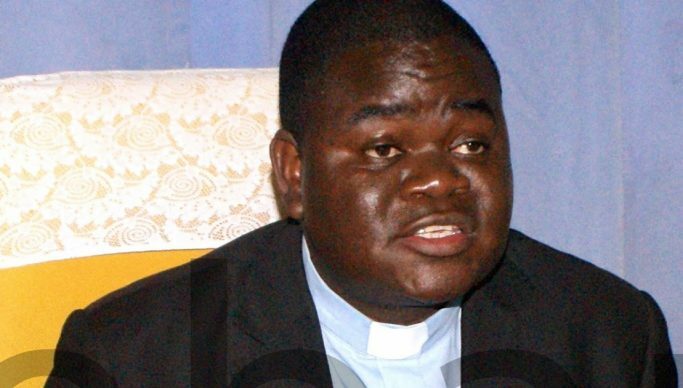 CHRISTIAN Churches Monitoring Group (CCMG) steering committee chairperson Fr Cleophas Lungu has urged political parties and candidates participating in today’s by-elections to remain calm and respect the rights of others. “No inflammatory language designed to incite violence or use of tribal, ethnic or religious means to incite violence in Bahati and Roan constituencies was observed during their campaigns,” he said of the monitoring observations made by the group as of yesterday. Fr Lungu who is also the Secretary General of the Zambia Conference of Catholic Bishops (ZCCB) added that his committee had got a social obligation to strengthen the electrical process and encourage citizen participation in the democratic governance, hence the call for maintaining of peace and law. He said the CCMG had recruited, trained and deployed three long term observers in the two constituencies to observe the by-elections. He also expressed gratitude to the Council of Churches in Zambia, Evangelical Fellowship of Zambia, Jesuit Center for Theological Reflection (JCTR) and ZCCB for advocating for peace among political players. Lungu has further encouraged eligible citizens in the two constituencies to exercise their right to vote by turning up in numbers.